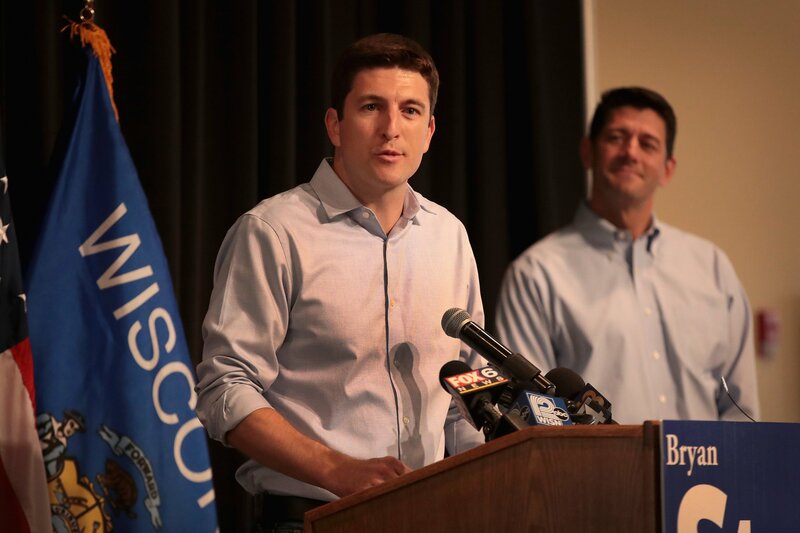 Former staffer to House Speaker Paul Ryan and Republican candidate Bryan Steil has won the election for Wisconsin’s 1st Congressional District over Democratic challenger and ironworker Randy Bryce. Steil, also a University of Wisconsin regent, won the race with 55.5 percent of the vote at the time of reporting, according to The New York Times, while Bryce, a union activist and Army veteran, received 41.4 percent. Bryce, who calls himself “Ironstache,” lost his grip on Wisconsin’s 1st Congressional District, which went for President Donald Trump in 2016 by a margin of 10.3 points, and Trump won Wisconsin by .8 points. A member of a prominent Republican family, Steil has been well-known and well liked in Wisconsin’s southeastern district for some time, and served as a legislative aide and adviser to Ryan in the early 2000s. A CNN report on July 6 broke the news that Bryce had been arrested nine times for charges ranging from marijuana possession and drunk driving to property damage and theft.